short girl, long island. : Things I'm Loving Lately. This is what Forrest Gump might have looked like had Wes Anderson created the film. Genius. Sarina's best thing ever (this week). It's actually from March, but it doesn't matter. 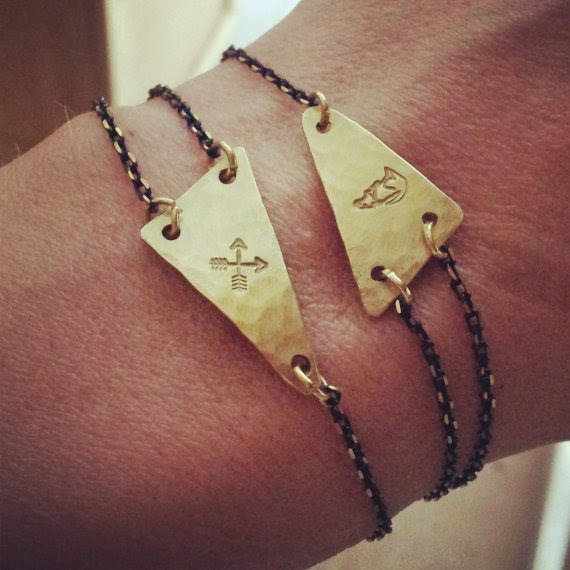 I'm usually picky about my accessories, but I'm in love with this hand-stamped bracelet. A friend played this for me last week + I was astonished that I'd never come across this before. Solid power pop deliciousness. Do yourself a favor + listen to this from start to finish - it doesn't disappoint. To say that I'm obsessed with this show has got to be the understatement of the year. 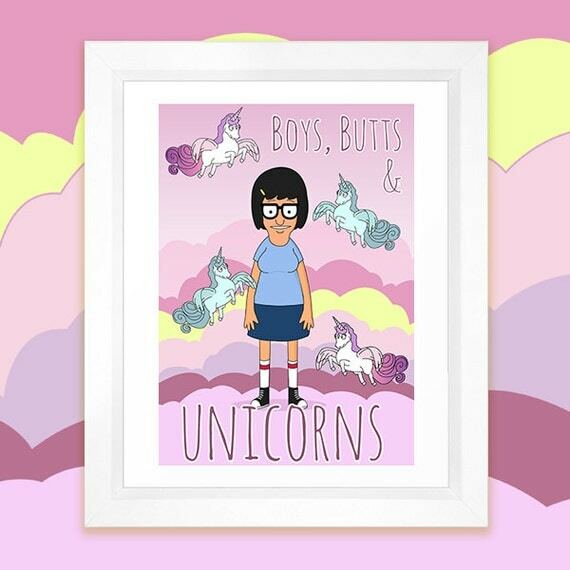 There's a little bit of Tina Belcher in everybody.